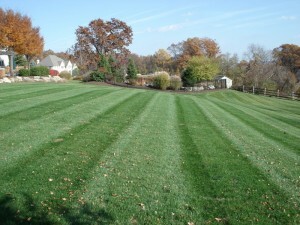 Mark's Lawn Service LLC, Lawn Care and Landscape Maintenance, Easton, PA – Serving the Lehigh Valley and beyond. Welcome to the home of Mark’s Lawn Service LLC, located in Easton, PA, leaders in lawn care and landscape maintenance. Please take some time to look through our pages and various photos. We hope that by looking through our website, you can be satisfied, knowing that our company can satisfy all of your grounds maintenance needs. Please bear with us while we continue to populate our site with more information! If you have any questions, please feel free to call us at 610-751-6971. Mark's Lawn Service LLC, Lawn Care and Landscape Maintenance, Easton, PA | Powered by Mantra & WordPress.